The area east of downtown Columbia is known as Historic Columbia and is chiefly comprised of older neighborhoods, upscale shopping districts and numerous parks and playgrounds. You’ll hear people kick around school names like Dreher High School, Hand Middle School and A.C. Moore Elementary... each setting the bar high in scholastic achievement. This area is beautiful anytime of year, but in the Springtime, Midtown Columbia is absolutely gorgeous and is well worth a drive on a Sunday afternoon just to admire the daffodils, tulips and exquisite and bountiful azaleas. An excellent walking tour of Old Shandon has been developed by the Historic Columbia Foundation. 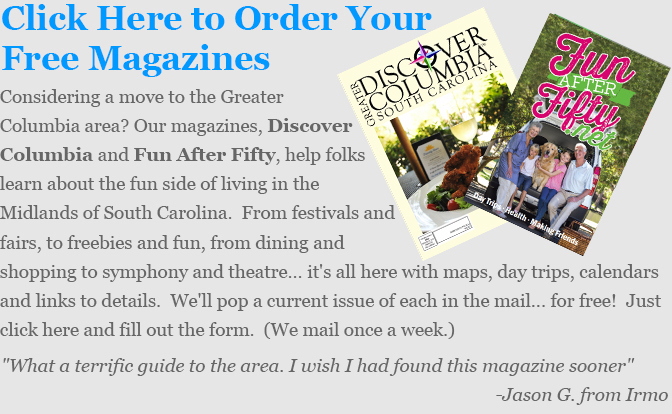 Using a map you can access here, you can discover for yourself the beginnings of Columbia’s first suburban community. The tour explains the importance of mass transit in the late 1800’s with the first streetcars, pulled by mules and horses. In 1893, electrified cars were added to the line and took passengers out Devine Street, allowing people to get to work for five cents a ride - 6 trolley cars went through Shandon every hour. This access to town allowed people to live farther from work and hence, the suburbs were born. In 1917, the trolley was extended to the new Fort Jackson, built to train troops for participation in World War I. The walking tour includes homes of note, schools and commercial properties. Incorporated in 1935, Forest Acres is a city that rubs shoulders with the City of Columbia. Located southeast of town, the main road is Forest Dr., also known as SC 12. Forest Acres was incorporated during the Great Depression to take advantage of a government program to put in public water lines. 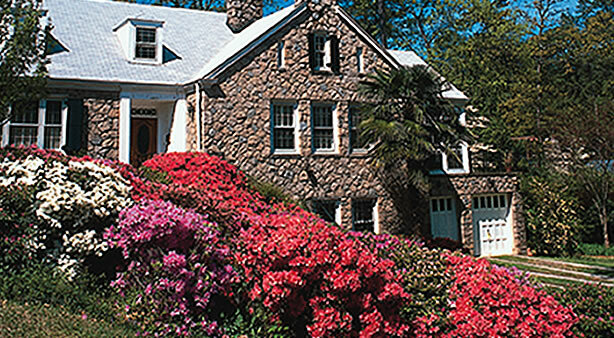 Forest Acres is known for its foliage and azaleas. Every spring this community is wildly colorful in pinks, purples and whites as practically every yard explodes with the beauty of the season. 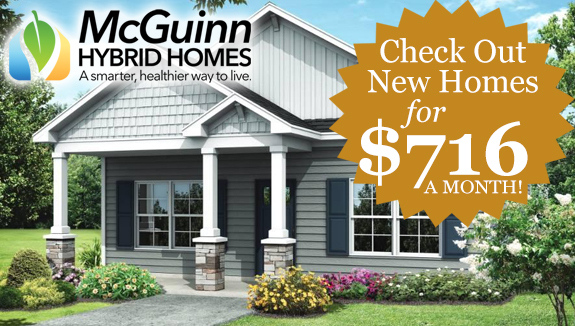 Homes in Forest Acres were primarily built in the 1940’s, 50’s and 60’s and their styles include Cape Cod, Colonial, mid-century modern and ranch-styles. Most neighborhoods are heavily wooded with pines and hardwoods. Located within Richland County School District One. A neighborhood for the well-heeled, Heathwood has been “upscale” for decades. 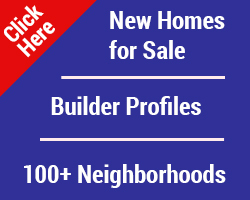 Gorgeous homes on large lots have been built in Heathwood since the 1920’s. Take Elizabeth Avenue off Devine Street. Here you’ll find examples of elegant residential design including Italian Renaissance, Colonial Revival, Tudor Revival and others. Unlike subdivisions of today, the streets of Heathwood wind around topographical features, creating a more interesting pattern. 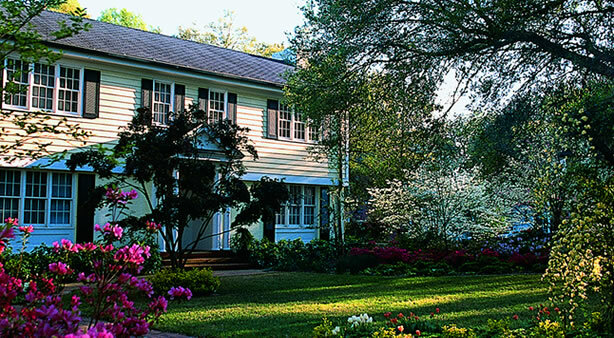 Many homes feature remarkable landscaping and the neighborhood is particularly striking in the Spring. Located within Richland County School District One.